Mesmerizing Beauty...And What a Challenge! In the era of golf course design that showcases lengthy forced carries, a target-golf mentality and an emphasis on of making courses harder than they need to be, the Whitefish Golf Club in Pequot Lakes is a wonderful example of a classic golf course. The 18-hole public course opened nine holes for play in 1968 and underwent a renovation in 1983 that included the opening of nine more holes. The first 9-holes were the creation of local residents and resort owners who determined that the area needed a new golf course to meet the growing demands of the area. The new golf course proved to be such a success that it wasn't long before the need to add an additional 9-holes became abundantly clear. 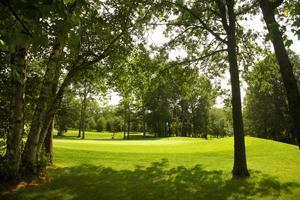 In 1983, now-retired Minneapolis architect Don Herfort handled the renovations and the new holes. The result: a golf course and club that Bengtson says is all about the experience. "This golf course is very player friendly," Bengtson said. "It's not the longest course (measuring 6,462 from the blue tees, 6,166 from the white and 5,500 from the red), the challenge here is that you need to keep it in play off the tee and avoid the woods. 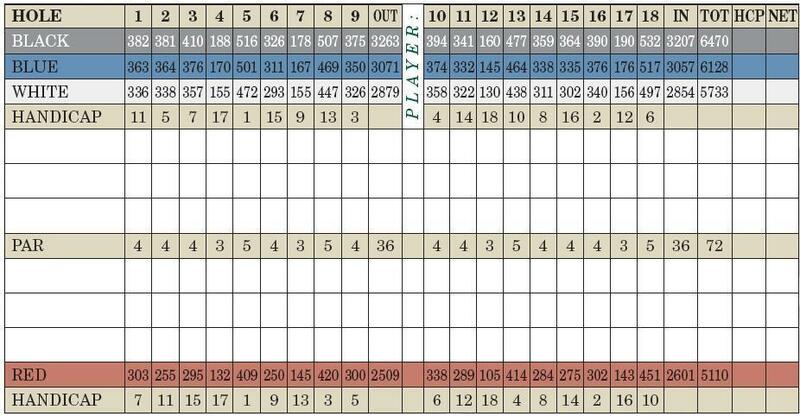 It can be deceptively simple, but a double-bogey can pop up real fast!" One man's challenge may, indeed, be another man's paradise. A special place, these tree-lined fairways? You bet.